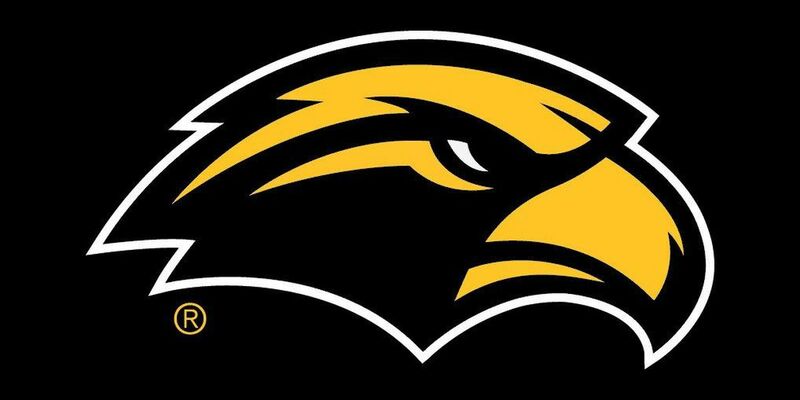 MIAMI, FL (WDAM) _ Matt Wallner drove in three runs, including two with his sixth home run of the season Friday, but it wasn’t enough as the University of Southern Mississippi fell 6-4 to Florida International University. In dropping the first contest of a three-game Conference USA baseball series at FIU Baseball Park, the Golden Eagles (20-11, 10-3 C-USA) saw a four-game conference winning streak snapped. The Panthers (14-19, 5-8), who saw Juan Teixeira reach base four times on three singles and a walk, won their third consecutive game. FIU’s Derek Cartaya and Adan Fernandez each had two hits and scored two runs. The Golden Eagles got two hits each from Wallner, Hunter Slater, Danny Lynch and Cole Donaldson. But USM struck out 18 times, and in the process, left 12 men stranded on base. FIU starter Logan Allen (4-2) picked up the, allowing three runs on seven hits in six innings. He walked one and struck out 13. Jan Figueroa picked up his fourth save, allowing a run on two hits in the ninth inning. He struck out one. USM starter Walker Powell (3-2) took the loss, allowing four runs on eight hits in 2 2/3 innings. He struck out five. Cody Carroll came on in relief and slowed the Panthers’ offense, allowing two runs on five hits in 5 1/3 innings, striking out five and walking one. FIU took a 1-0 lead in the first inning on a run-scoring groundout before USM tied the game in the second inning on Brant Blaylock’s sacrifice fly. The Panthers took the lead for good with three runs in the third inning, scoring on a double steal, a throwing error by Donaldson and a run-scoring single by Jose Garcia. Teixeira’s infield single made the score 5-1 in the fifth inning, but Wallner cut the lead to two runs with his sixth home run of the season. The Panthers made it 6-3 in the bottom of the eighth inning on Kaeber Rog’s RBI-single. In the ninth inning, Slater singled, moved to second on a grounder and scored on Wallner’s single before Figueroa got of the jam. The teams will play at 5 p.m. Saturday.